Radio Takasaki “Very Merry Emii” Every Sunday from 3pm. It will be performed live from Takasaki station East exit satellite studio so please come and support Emii. Emii sings live every on 3/1 in the segment called “Very Merry Concert”!! 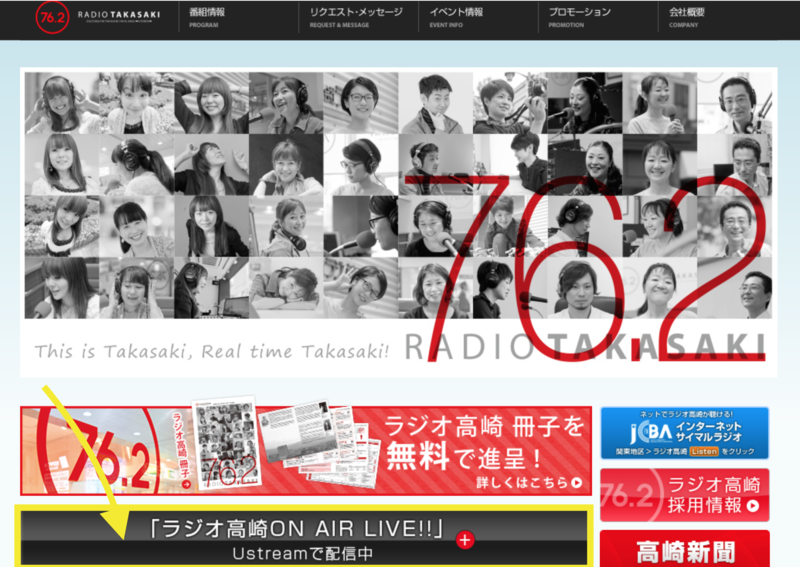 Of course you can listen to the radio anywhere in Japan through internet!! I’m looking forward to see lots of messages from you! 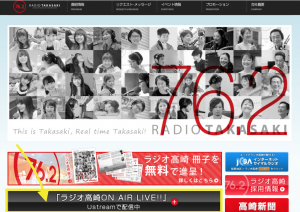 Using smartphones, get the Radio Takasaki app for the easiest access! Please write your radio name and put “Very Merry Emii” for the title. This week’s show will be pre-recorded on 2/20 at 6pm so please send your messages by that time! I’m really looking forward to see lots of messages from you! You can now watch Very Merry Emii live on Ustream! then click the button pointed by the yellow arrow. Ustream is also available on your smartphones as well! Emii sings live every first week of the month in the segment called “Very Merry Emii”!! Copyright (C) 2018 Myu’s All Rights Reserved.